I found some fun fabric at Joan's a couple of weeks ago: apples and oranges. The minute I saw them I knew just that I wanted to make a tote to go to the farmer's market that is held 2 blocks from our house on Sundays from May to October. I needed something sturdy to resist the weight but instead of canvas, used more denim reclaimed from Old jeans. a strap for closure with a really big button, a padded strap for comfort. Inside I added a pocket with a snap to tuck in my wallet. This bag is gorgeous. I love the fabrics you used. That bag is so cute! Perfect for the market. Awesome as usual! And if you need/want for denim, I have two huge rubber maid containers full of them from TDHD. Let me know today and I'll send them back with Joan. super cute! 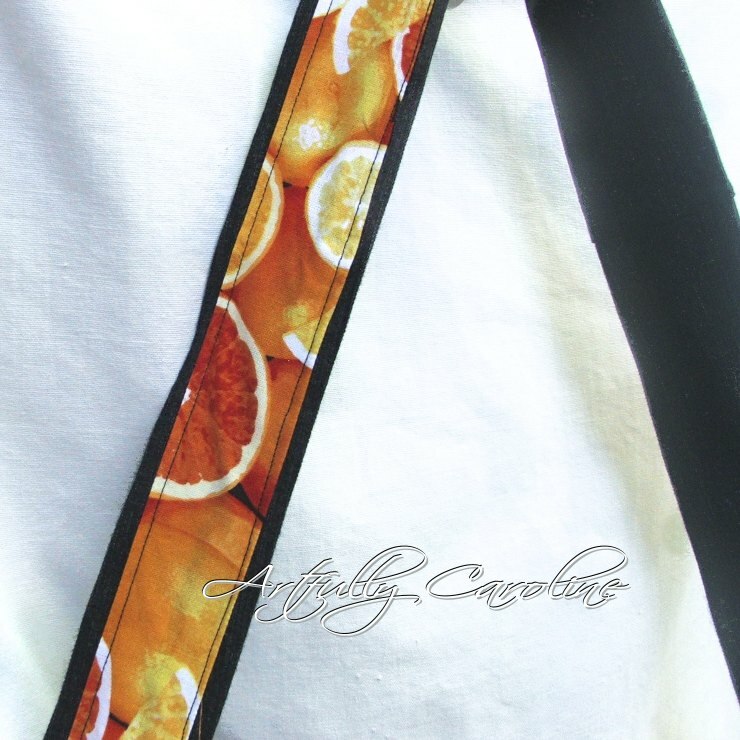 I love the citrus fabric! VERY cute! I love the fabric choice... very summer-y! :) Thanks for linking up at Sassy Sites for our ffa party! Have a wonderful weekend! xoxo!! I absolutely love this bag! 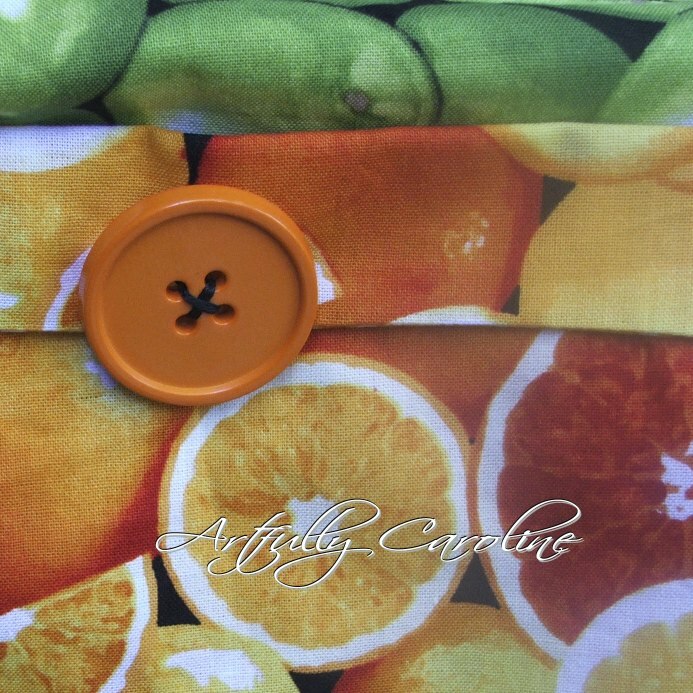 The fruit fabrics are awesome! Great project. Great upcycle! And how fortunate to have a market so closeby! What fantastic fabrics for market shopping! This is beautiful! 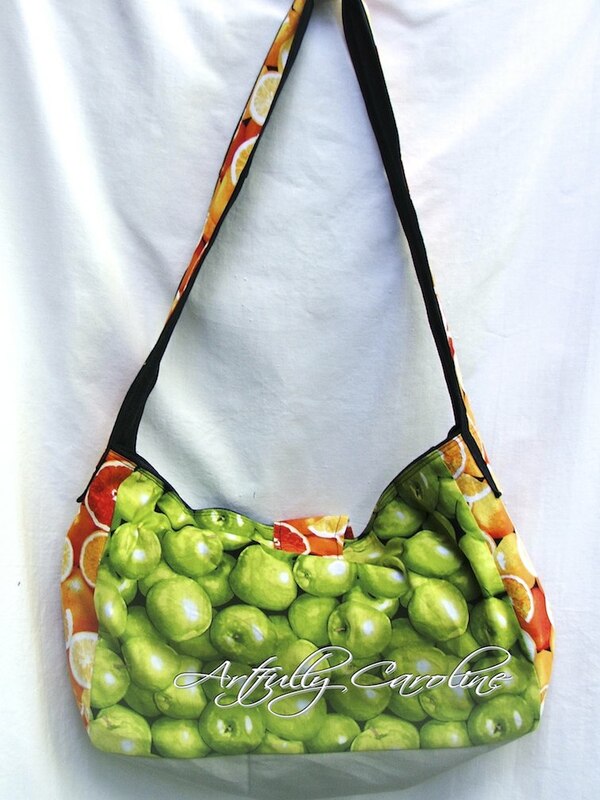 The fruit fabric is just perfect for market!Great job! 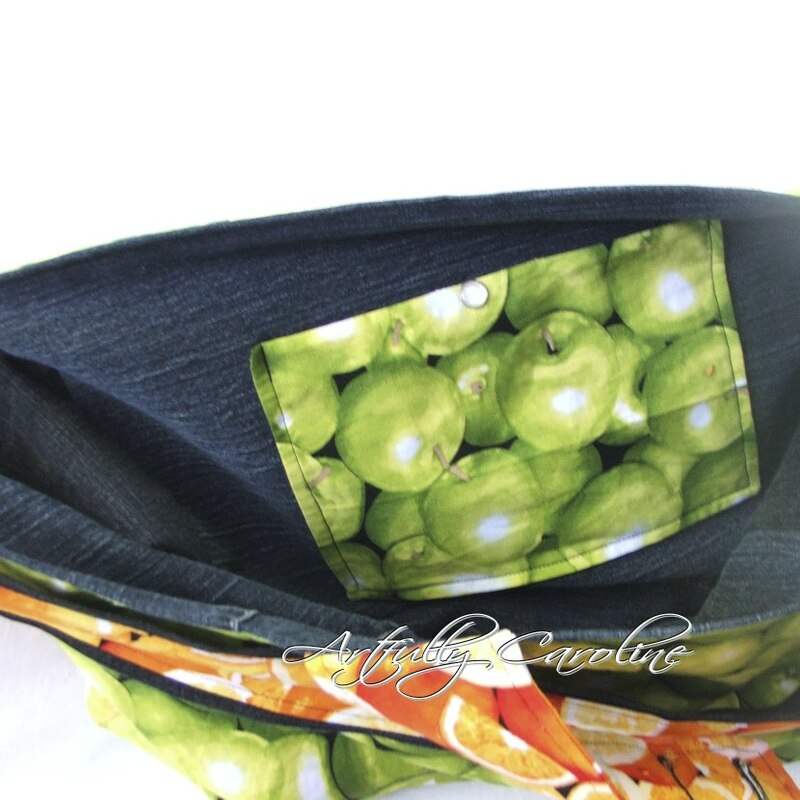 Great use for old jeans - and that fabric is super funky and just perfect for a market bag! Super neat-o! 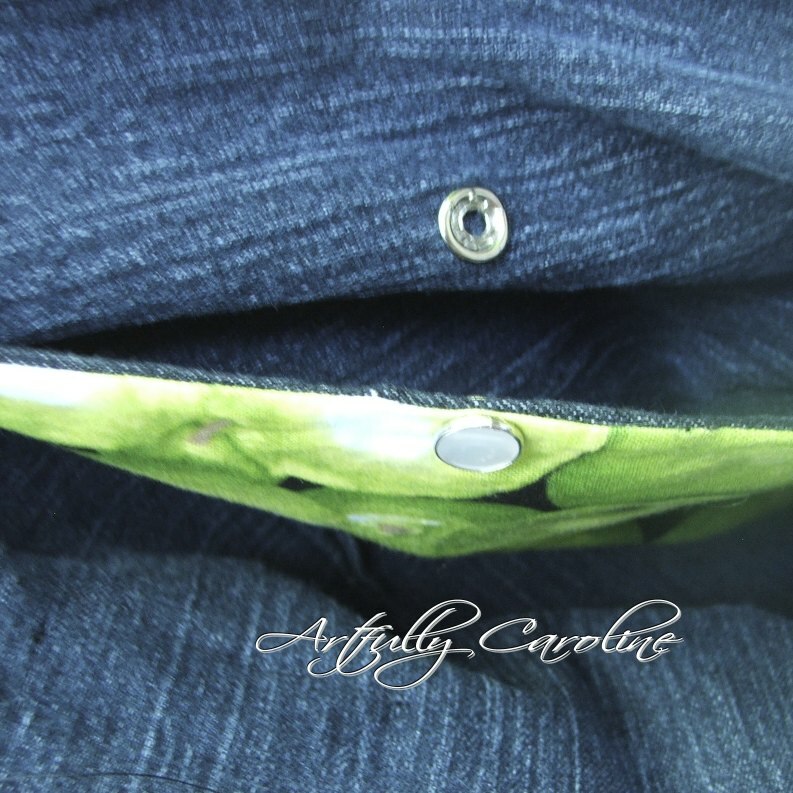 You chose the perfect fabrics! 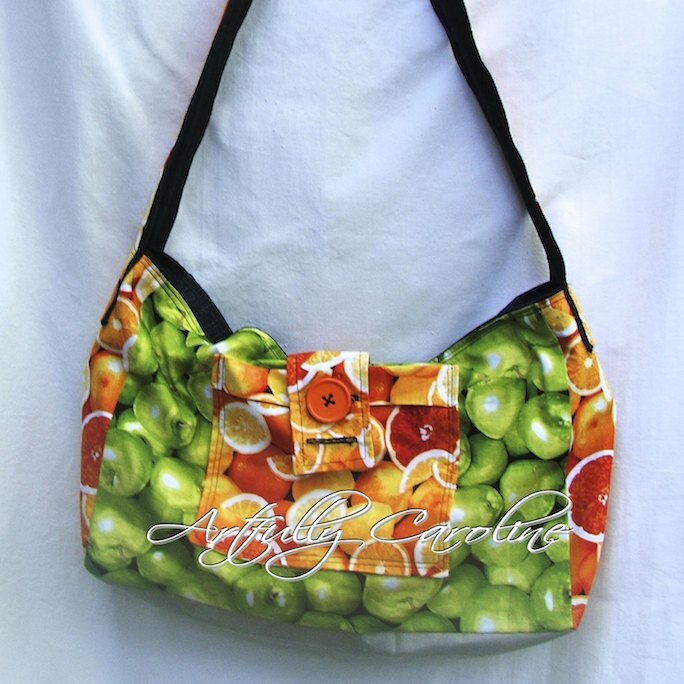 What a cheerful fun bag! Great idea - lining it with demin for added strength. What a great bag. Those fruit prints are perfect! I love to upcycle, too, and I have quite the stash of jeans. I never thought of using them as a base for something like this. Thanks for the idea! Very cute. You did a great job. Hope you have time to check out mine at http://loreen-kniftyknits.blogspot.com/ Have a great week. The jeans as liner looks so great - and such a good idea, a nice STURDY lining that can take lots of abuse! That's super cute. 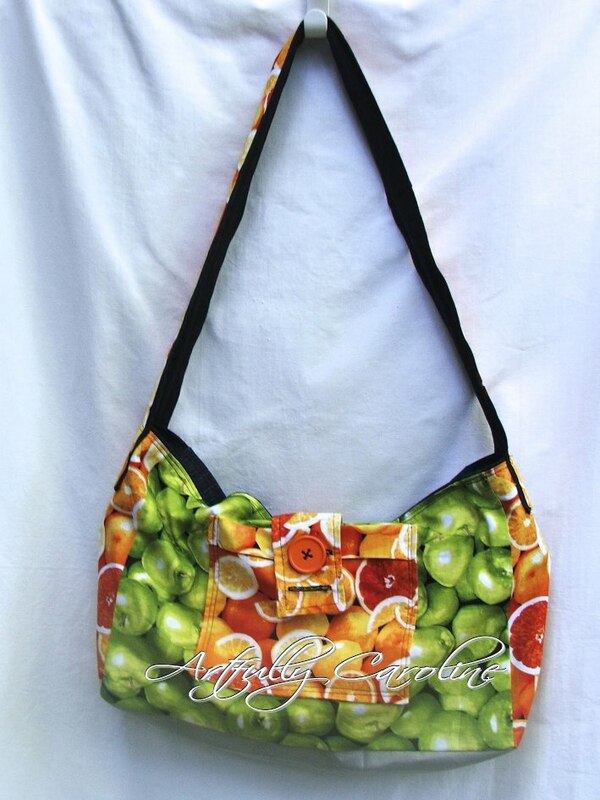 The fabric's perfect for the farmer's market. Awesome job! What fun and colorful fabric, and what a wonderful idea to make a market tote with it. Perfect ! Just so perfect for a market tote! Love it! thanks for sharing this to TSWL! I came across ur blog on Simply Designing's Linky Party. 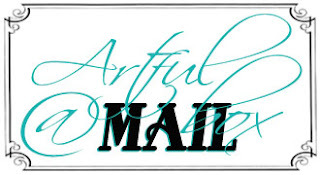 Could you visit my blog too and follow back please? I think this is such a great idea. I would love to feature this on Reduce, Reuse, Upcycle. Feel free to stop by and grab a featured button.